In a perfect world, no one buying a used car would ever end up with a lemon, but it does happen. Sometimes people selling a car try to hide damage or tamper with the odometer or cover up a serious accident. The best way to protect yourself from buying a lemon is to follow our top 7 used car buying tips found in this article. Use these tips when you shop for your next used car and you’ll easily avoid buying a lemon and all the frustrations that come with it. The first thing you want to do in order to avoid buying a lemon is to only shop at a reputable used car dealership. You can easily check the reputation of any used car dealership by looking at the reviews it has received on Google, Yelp, and DealerRater. If you’re also going to be shopping local ads of vehicles for sale by owner, you won’t have the benefit of checking online reviews, so you’ll have to pay closer attention to all the other tips listed below. You can also check out our article How to Research a Used Car Dealership. If you’re shopping vehicles being sold privately by their owners, it’s a really good sign if they are willing to provide you a copy of the vehicle’s history report. CARFAX is the one that’s easiest to read and understand. If a vehicle’s owner isn’t willing to provide you with a copy of the car’s history report (which does cost $39.99), it’s not necessarily a deal-breaker. 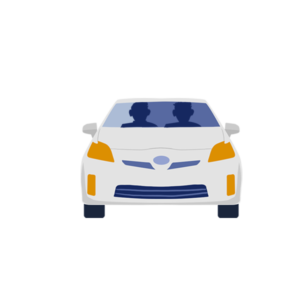 If you’re really interested in the car, it’s worth it to pay for the report yourself because it will show you whether or not the car has had any title issues, odometer issues, if it has been in a serious accident or if its airbags have deployed, as well as some of the car’s service history. But, as you can see, ordering up multiple reports on various vehicles could quickly add up to big bucks. 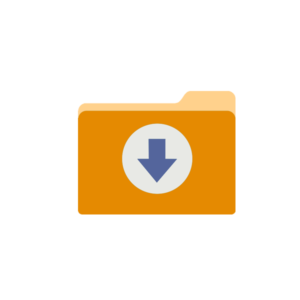 If you’re shopping at used car dealerships, most will have their own subscription to a vehicle history report company and should be providing a copy for free on each of its vehicles. If a dealership isn’t willing to provide a free vehicle history report, consider that a major red flag. 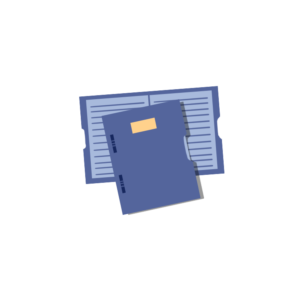 And if you want to get the most out of these reports, check out our articles Here is How to Read a CARFAX Report and How to Read a Used Car History Report. You might also be interested in our article An Accident on a Vehicle History Report: What Does it Really Mean? You don’t have to be a car expert to take an initial look at a used car and decide whether or not you think it’s worth taking a closer look at. You’re looking for signs of wear and tear and anything that tells you more about whether or not the previous owner(s) took good care of the vehicle. 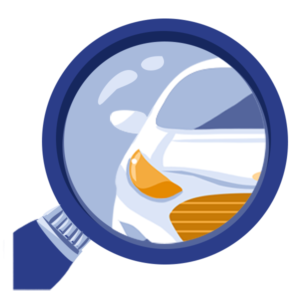 To learn more about of the kinds of things you should be looking for, see our article What to Look for in Your Initial Assessment of a Used Car. 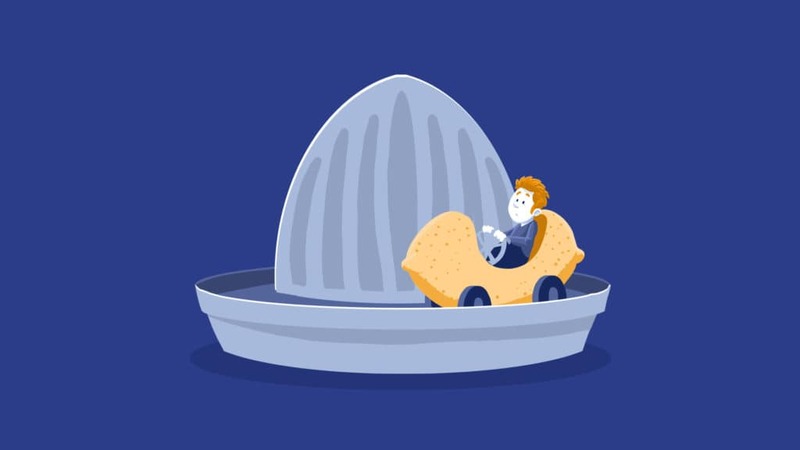 If you want to get a real idea of a used car, you’ve got to take it for a test drive. This is your opportunity not only to make sure it fits you in a literal sense, but it’s another opportunity to pay attention to anything that might seem off or not right. Find out what to pay attention to in our article What to Look for When Test Driving a Used Car. Keep in mind that one of the most important things you should look at that most people miss are the tires – see our article Used Car Buying Tip: Check the Tires for why this is important. 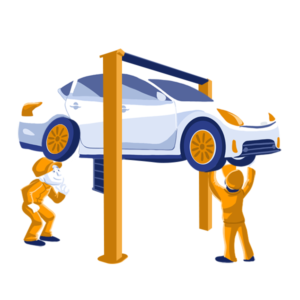 Assuming you are not a car expert, it’s important to let a trusted mechanic give the used car a thorough inspection. Yes, this will cost you some money, anywhere from $100-$200 or more, but you’re about to make a significant purchase and you want to get it right. A trained mechanic is going to be able to catch all the things you don’t know about and give you the real story on a car’s condition. If you want to know about this process before committing to it, check out our article Is Taking a Used Car to a Mechanic Before Purchasing a Good Idea? 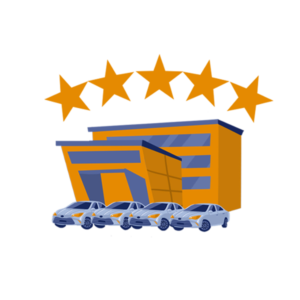 We want everyone to know how to shop for a used car because the more you know about it, the more you’ll appreciate how we do things here at Auto City. We collected everything we know into one document so you’ll have all the insider tips and strategies you need to make sure your next used car purchase is your best ever – and it’s FREE for you! 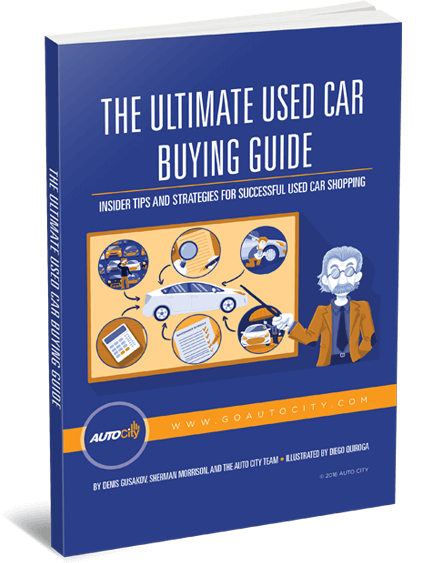 Download The Ultimate Used Car Buying Guide now! 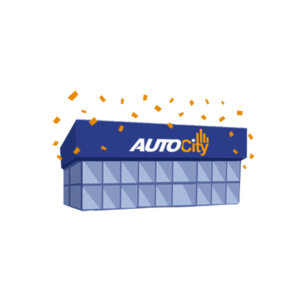 If you want to avoid the stress and hassles of shopping for your next used car in the San Diego area, then you owe it to yourself to see how we do things differently at Auto City. We select only the very best cars for our lot in El Cajon – the hottest models with low miles and in great condition. Our firm up-front pricing is fair and competitive so you don’t have to negotiate at all. And we even have a 3-day no-questions-asked money-back guarantee if you have second thoughts about your purchase. Need a used car loan? Our financing department works with a great network of lenders and can find the loan that’s right for you, regardless of your credit rating. You can see our inventory online and apply for financing to get the process started today!